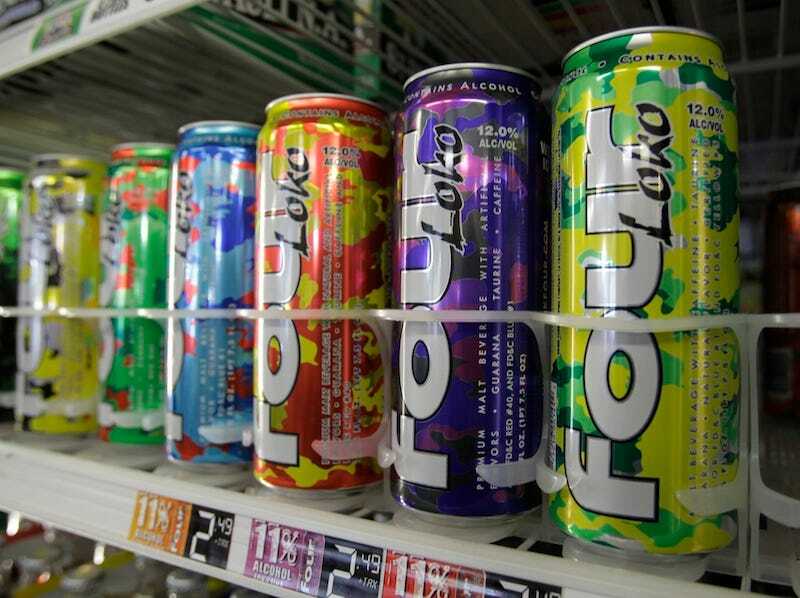 Four Loko and other alcohol-infused energy drinks may be too dangerous for human stomachs, but they work just fine in your fuel tank — thanks to a Virginia company recycling them into ethanol for gasoline. After the U.S. Food and Drug Administration effectively banned caffeinated malt beverages in November for causing a state dubbed "wide-awake drunk," bottlers were forced to buy back some 30 different products, including the notorious Four Loko. Many of those cases will end up at MXI Environmental Services in Virginia, which will recycle the beverages, their cans and other packaging.